mon petit lyons: Super Penguin! 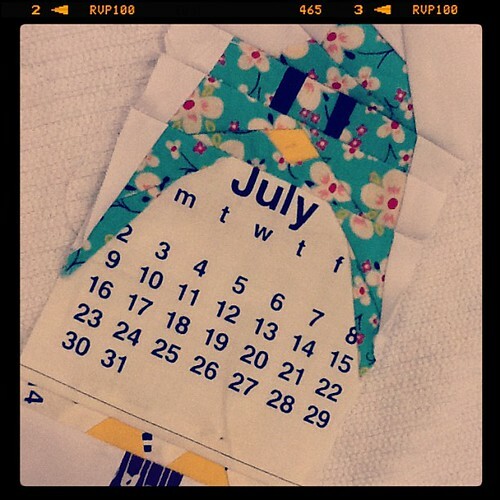 It was love at first sight when I saw Ayumi's new foundation paper pieced block pattern at Super Buzzy. But, I remembered my list of things to do is a mile long so I held off. Then I went to Charlotte Modern Quilt Guild officer meeting and volunteered to teach a FPP workshop (just a mini one at our meeting, but I am probably still not qualified, I know!) and that was the perfect excuse to work on my FPP skills. 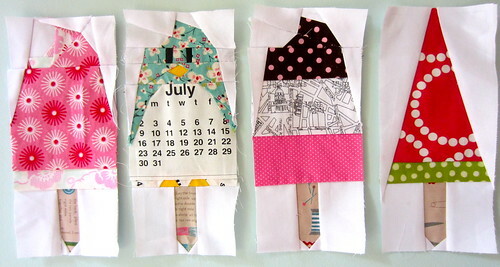 I lost no time and made the Penguin Popsicle as soon as I downloaded the pattern. I wasn't happy with how dark the brown fabric I used for the stick was, so I ended up replacing that last night when I made the other three popsicles. 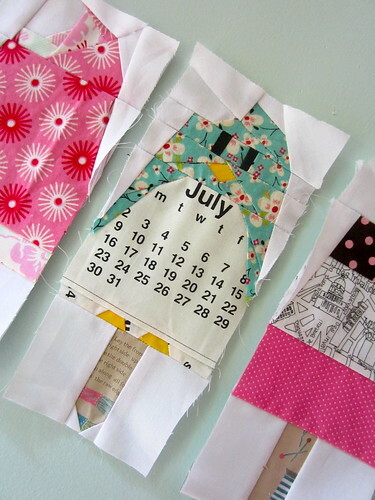 I did not sew them all together yet because I think I am going to do this as a block of the month and make a whole quilt for the Super Penguin QAL. Also it was almost midnight and I didn't want to make any dumb mistakes. Oh my goodness how cute are they?! And YES you are qualified to teach that FPP workshop...and we are so VERY appreciative of you to take the plunge to teach us!! Mwah! Oh WOW!! These are amazing and your blocks look fantastic. I can't wait for your session. Thanks for volunteering.